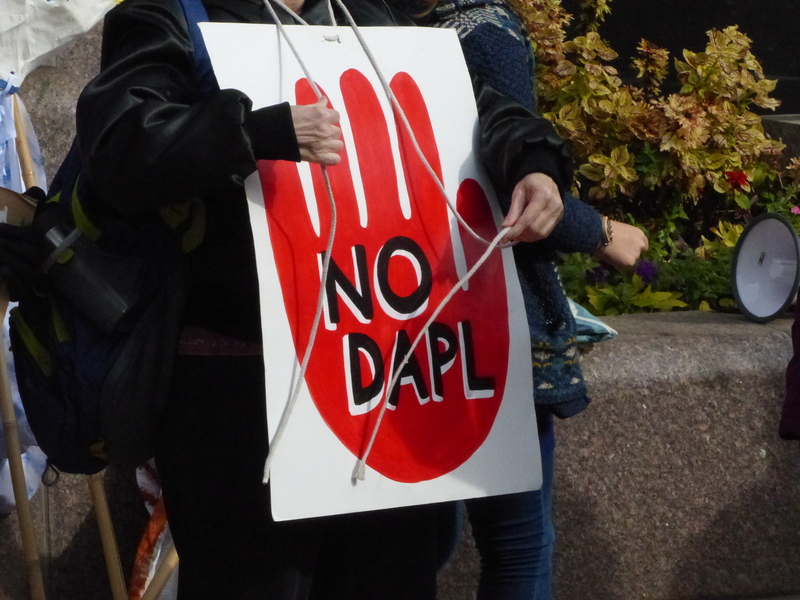 News reports about the Dakota Access Pipeline (DAPL) and Keystone XL have faded into the background locally, but resistance continues from Standing Rock to Louisiana. A federal judge sided with water protectors who challenged the Trump administration’s fast track approval of a reroute of the Keystone XL pipeline through Nebraska. Louisiana authorities are using harsher trespass laws to prosecute water protectors opposing construction of the Bayou Bridge Pipeline, DAPL’s southern extension. A fund-raising concert is planned in Duluth for Saturday, Oct. 13 to raise money for these water protectors.